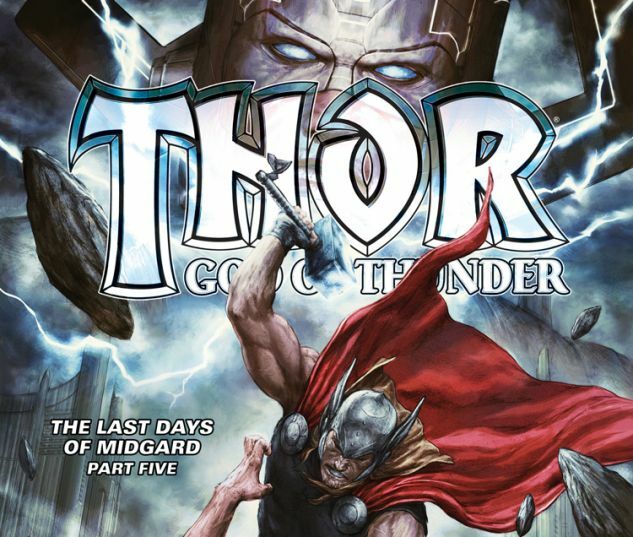 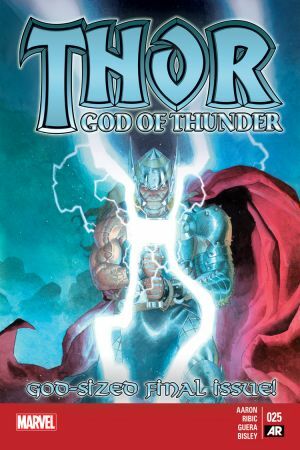 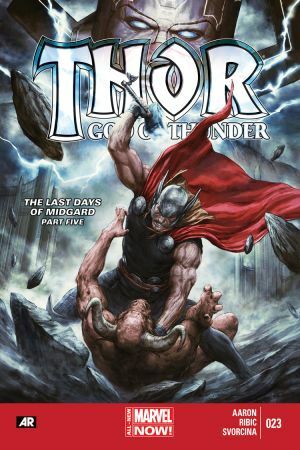 THE LAST DAYS OF MIDGARD Part Five - Thor's war to save the earth comes to its epic conclusion. 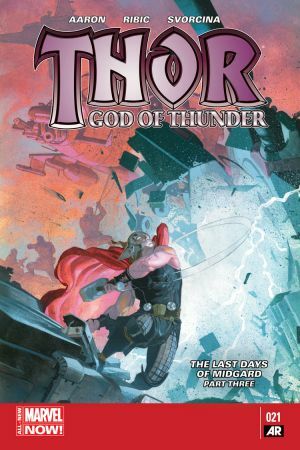 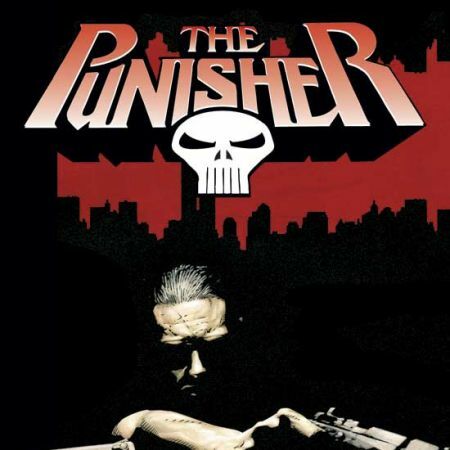 In the far future, King Thor makes a dark decision that may save the day, but at what cost? 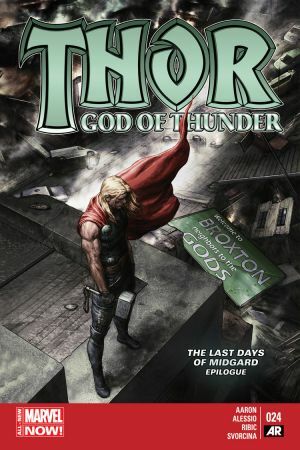 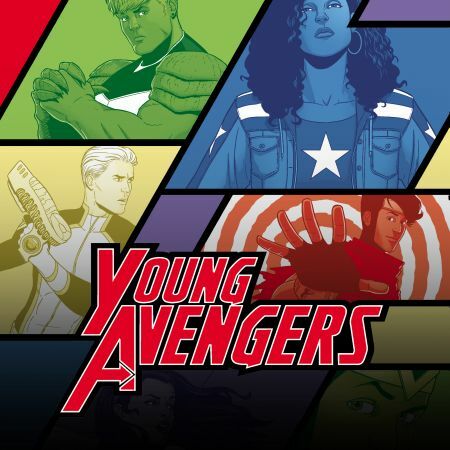 - And in present-day Broxton, Oklahoma, Thor makes a final stand against the forces of ROXXON, but not even a god can save everyone.